Congratulations to Olivia and Tom on their beautiful wedding. 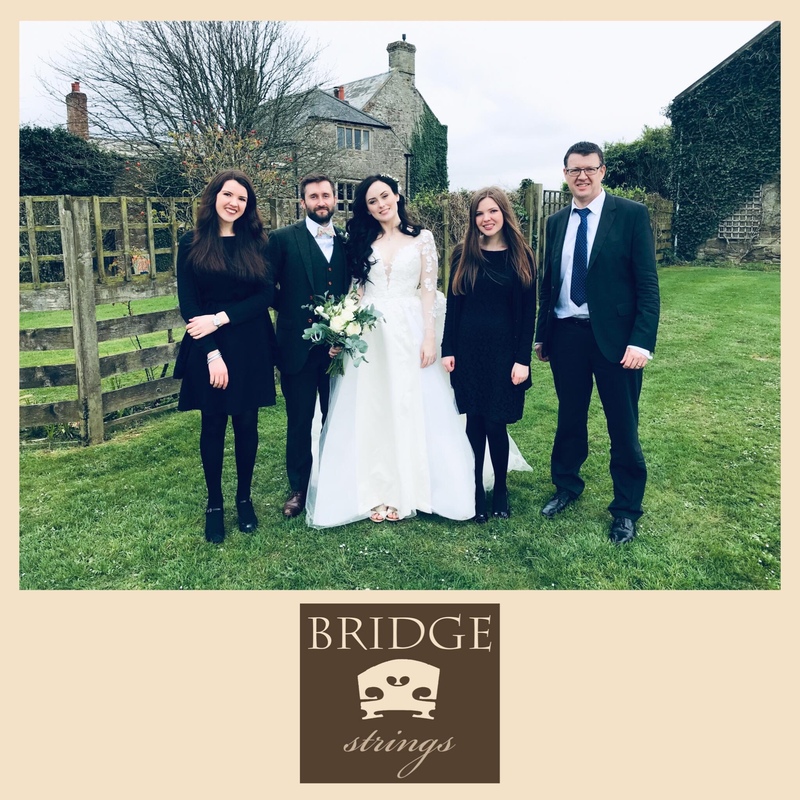 The wedding was at The Ash Barton estate in Devon and we thoroughly enjoyed accompanying Bathsheba and Douglas singing “All I Ask Of You” from Phantom of the Opera. ← Are You Getting Married?